Spring Into The New Season With Us! Call Today. Breakthrough Medical Plus provides quality pain relief treatments to Pickerington, OH, and the surrounding areas. 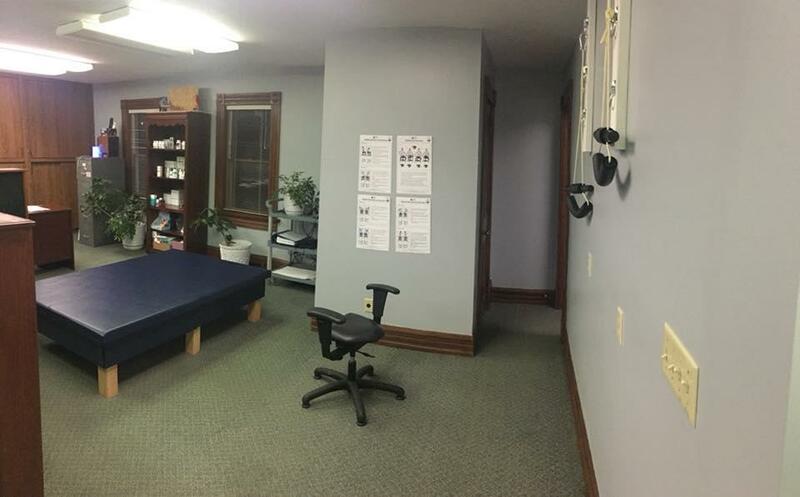 Our staff combines experience with state-of-the-art therapy, quality rehabilitation, and proven technology to help you and your family achieve optimal health. 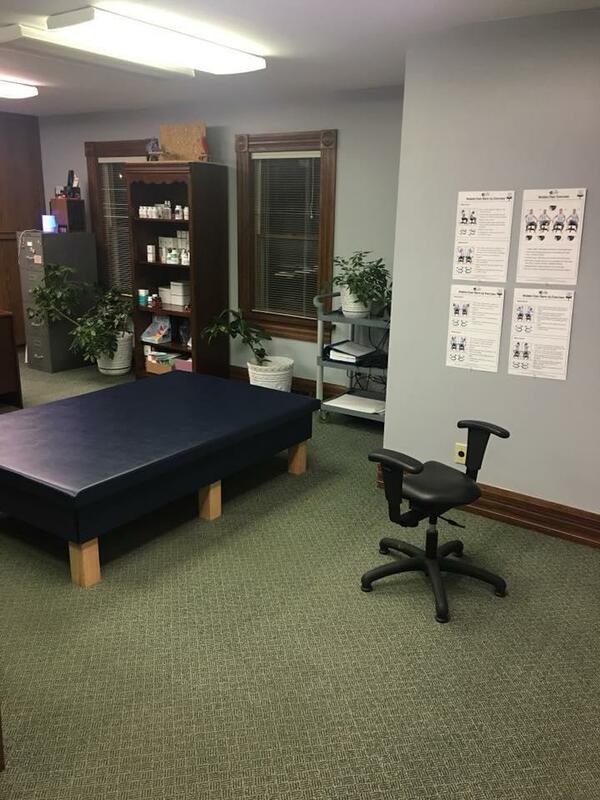 Dr. Oberdorf's gentle approach to chiropractic care allows him to provide precise treatment to places that need specialized care. 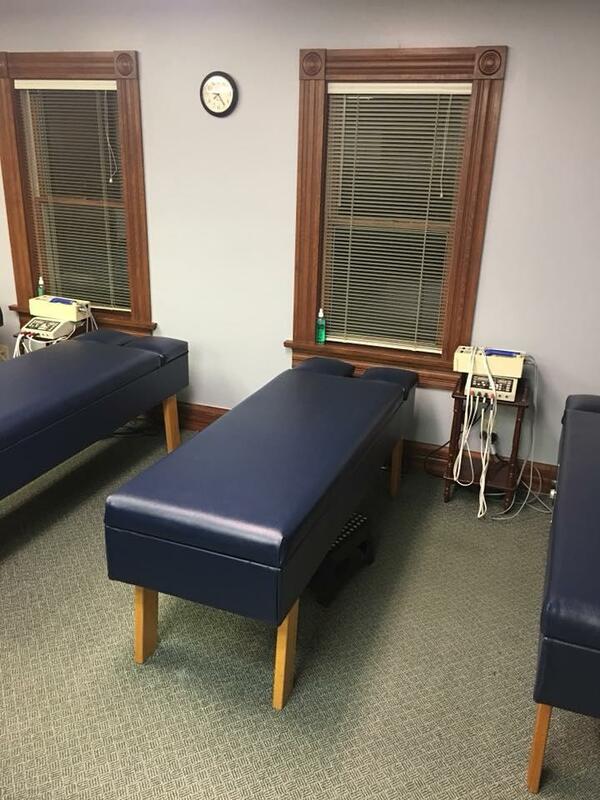 Our office also offers joint therapy and rehabilitation services to treat those suffering from pain from auto accidents, personal injuries, or chronic conditions. Stem cell therapy and trigger point injection therapy have allowed us to finesse a non-invasive solution to surgery, providing relief to those suffering from pain. Schedule today! 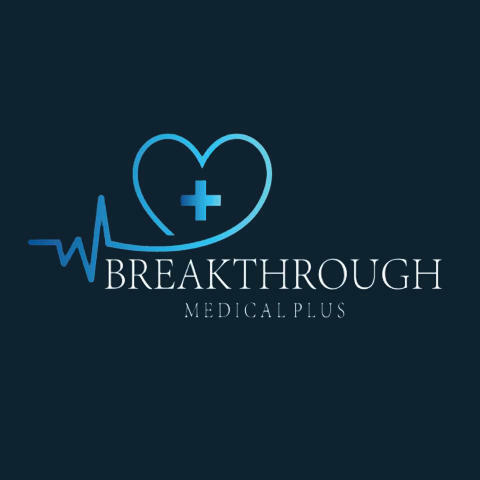 Currently there are no reviews for ' Breakthrough Medical Plus '.